Call Us Today! +6598413406 Get in touch now! Don't settle for good enough. Get more out of your workouts and learn how to see sustainable results with our Personal Training in Singapore. At Vigeo Health, we're committed to offering you a customized solution. No more guesswork. No more cookie-cutter classes. 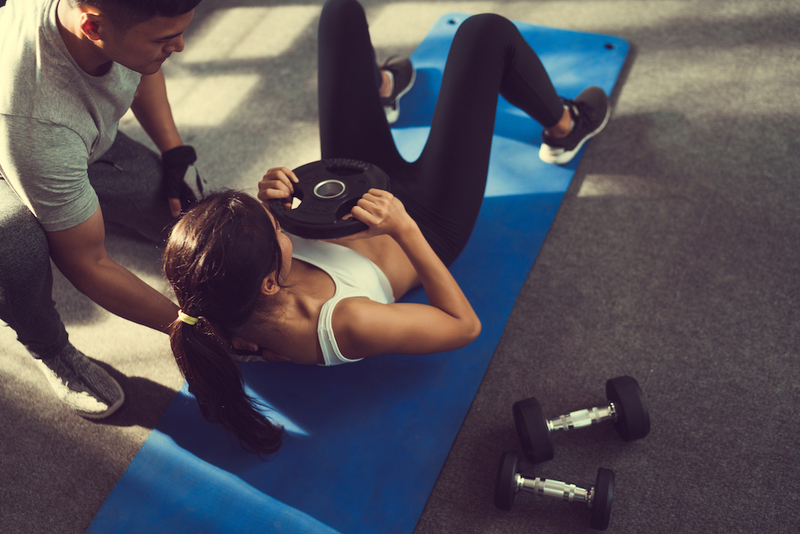 Our team can help you take on targeted fitness training, proven nutrition strategies, and lifestyle choices that will help you perform like never before. Join us for the best training in Singapore. Just fill out the short form on your screen to get started today! 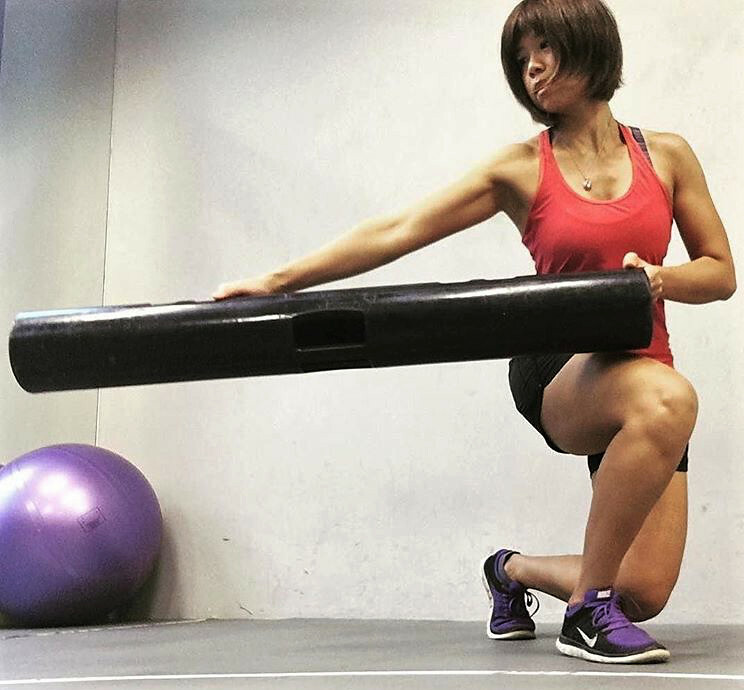 Why Is Personal Training Right For You? Think about your last workout. Did you really get the most out of your body? Did you feel accomplished afterward - or just exhausted? Too many gyms these days just go through the motions, putting you through a workout that doesn't cater to your unique needs. That's not us. At Vigeo Health, we take a holistic approach to your fitness and wellbeing and we do it with a customized process. 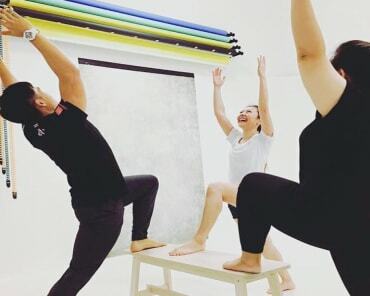 Take on the best workouts in Center Area Singapore and push your body to lose weight, build strength, and feel and look better, both on the inside and out. You can't expect to see results if you're not giving it your all day in and day out. That's why our Personal Training programs are always evolving. We're here to keep you on your toes and keep your body guessing. It's the best way to avoid the dreaded plateau and keep the results coming week after week. Get Started Today! Our Personal Training In The Heart of Singapore Can Help You Find Success! If you're looking for a better option for your workouts, we've got the answer. Our Personal Training at Vigeo Health offers you complete customization and dedicated instruction. Plus, we're conveniently located in Singapore, right in the middle of Fort Canning Park! Join us today for a holistic health approach to physical activity, movement optimization, functional nutrition, daily habits, rest and recovery. We are not trainers who implement workout programs, we are coaches who inspire lifestyle choices. We are not fitness professional who look at reps and sets, we are health professionals who guide lifestyle choices and habits. We are here to help you succeed. One can graduate after taking exams, but graduate from a trainer? I was told that I had graduated some five years back, when Benson transformed my physical being to one of positivity and new form. Though I wish that I could continue learning those lessons, I was told I could fly from then on. In many ways, Benson is someone that grew his passion for fitness and honed it like a skill. Slowly but surely, I have experienced then witnessed how he steadily advanced from local to global, and will surely be a leader in the field that he has chosen.